i recently had the awesome opportunity to make a custom stamp for dapper & wise roasters. 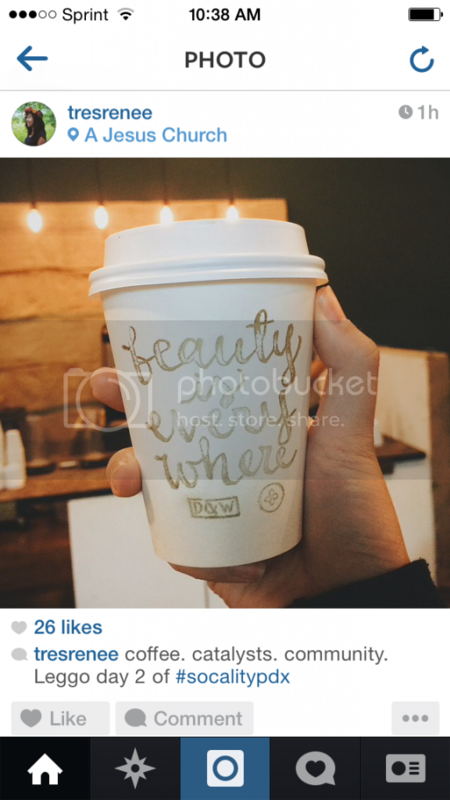 dapper & wise roasters, of beaverton, oregon, provided coffee for socality pdx this past october and stamped all of their cups with the stamp i made which reads 'beauty is everywhere'. it was so fun to see the stamp all over instagram! d&w also made bookmarks with it and are now using it on their store bags. if you are in town, stop at dapper & wise and pick one up for yourself! 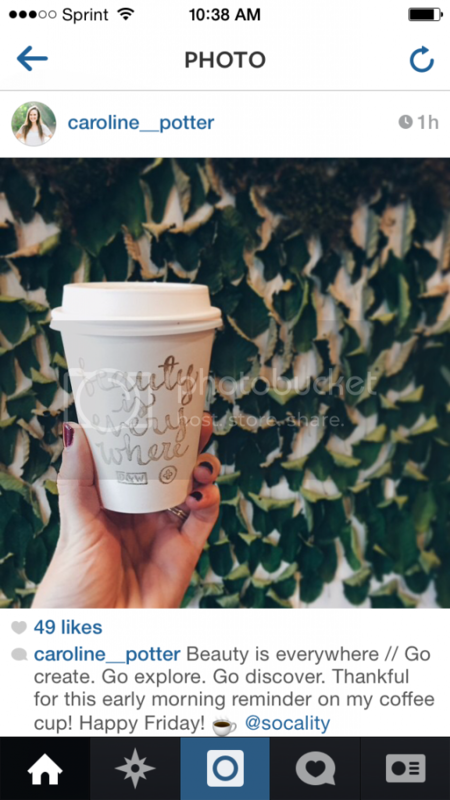 click on pics to visit their instagrams. instagrams by tres renee and caroline potter.